The team at Bill’s Heating and Air Conditioning will troubleshoot your emergency air conditioning repairs if your cooling system fails during a sweltering Chicago summer. 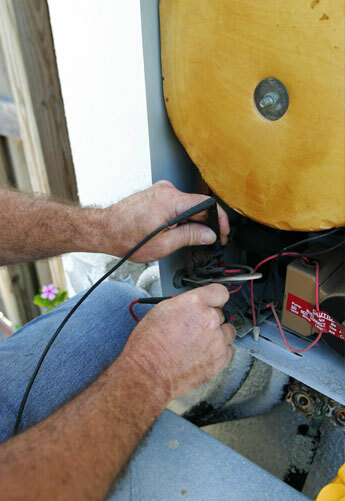 Our goal, however, is to help our customers avoid emergencies through our preventative maintenance services. When your existing system is no longer efficient or you are considering an upgrade, allow us to offer a free estimate and share our recommendations with you. Bill’s technicians receive continuing education and training to keep our customers informed of all of their options. Bill’s experienced staff enjoys teaming with builders and general contractors to develop efficient cooling systems during new construction and remodeling projects. © 2019 Bill's Heating and Air Conditioning. All Rights Reserved.